TipGenie is a mobile payments and social impact startup based in Mountain View, California. 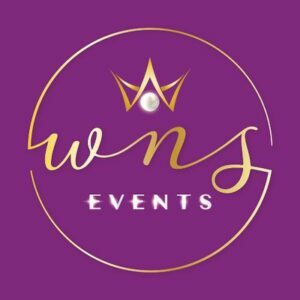 WNS Events is a boutique event planning agency that specializes in curating corporate, charity and social events in Sports and Entertainment. 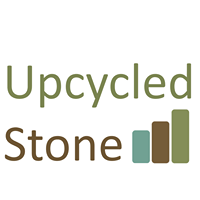 Upcycled Stone takes excess stone that would otherwise be tossed into the trash and upcycles it into products including fire pits and pavers. Lara’s studio space is created specifically for local creatives and wellness professionals to learn from each other and grow their businesses. Influenced by the Sandy Hook tragedy, Stacy’s goal is to improve school/building security and safety. "Thank you so much Womens net for selecting us as the grant recipient for December 2014. It means a lot and this money will quickly be put to work as we begin testing the user experience for Stretch in January with our Veterans and Active military."